Downsview Park is a new contemporary townhouse development by Stafford Homes and The Goldman Group. 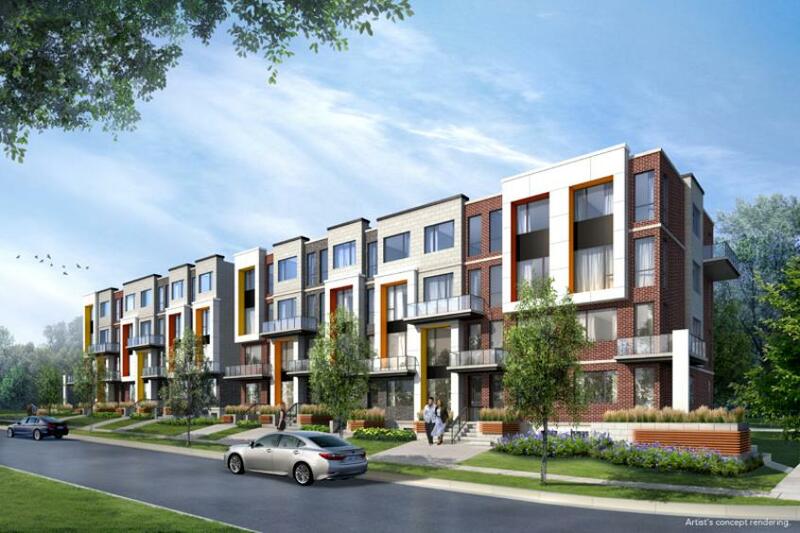 The project features a mixture of 225 townhomes, lower and upper level 2 storey units. Downsview Park Towns located at Keele Street & Wilson Avenue at Downsview in North York is currently under construction. The development is scheduled for completion in 2019. Prices starting from $800's. A variety of townhome styles are available in different sizes and configurations. Models are of solid, all brick construction with luxurious interior finishes, offering great real estate value and great appreciation opportunity. Downsview Park, canada’s first and largest federal urban park, surrounded by complete neighbourhood amenities already in place. It is located in the heart of the city Like New York’s Central Park and combines active and passive elements, reflecting the diverse nature of the surrounding downsview community. The Park hosting dozens of events and drawing thousands of people every month and aspires to be the cornerstone of its community as it continues to transform and blossom. Downsview Park is well-connected to the GTA and beyond via the public transit, highways and city routes. The Park is a modern, vibrant community where the city comes together. Great shopping, great access downtown, across town, and out-of-town. If you live for activity with a real sense of community, come discover all that city life can be. Be a part of Toronto’s most exciting new address today. 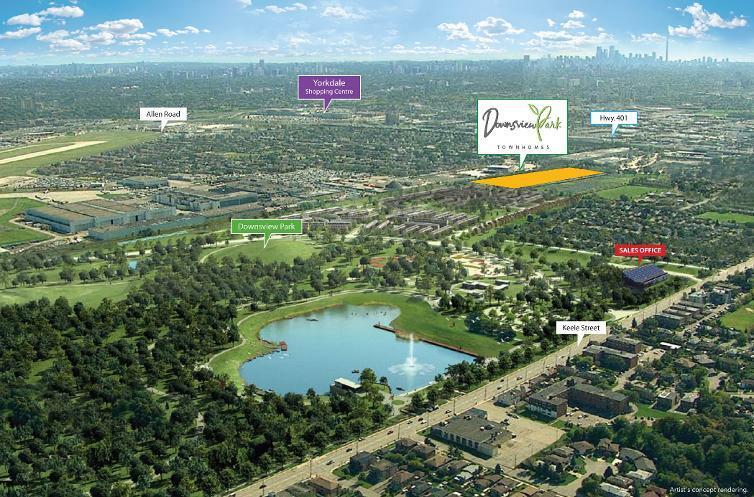 For more information, please register today for Downsview Park Towns.